September 7, 2018 Craig EvansUncategorizedNo Comment on What is affiliate marketing? Even if you’re not completely clear on what it is, odds are that you’ve seen it, and even made purchases because of an affiliate. An affiliate marketer is someone who promotes other people’s products in exchange for a small commission. Probably one of the most well-known businesses that uses affiliates is Amazon. Amazon is ridiculously easy to sign up as an affiliate and to sell their products. 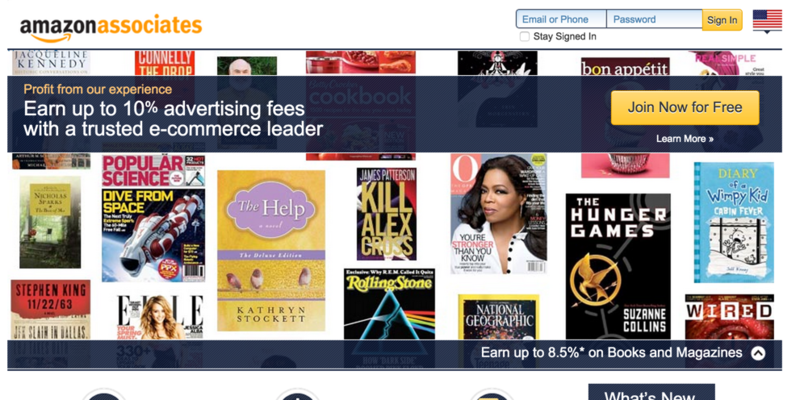 I myself participate in the Amazon Associates affiliate program. I primarily post their book links on my personal reading blog. How my affiliate marketing works: I read and review books for indie authors to help give them a little boost. When I post about their book on my blog, I can log into Amazon’s Affiliate portal, grab the unique link created for me, and insert it into the appropriate areas of my blog. When readers click on the links to buy the book on Amazon, I get a tiny fraction of that purchase as an Amazon affiliate. Amazon benefits because I’m a trusted industry source, promoting their products, and increasing their customer base. I benefit because I am blogging about what I love AND making income with very little effort. Merchant: The businesses that owns the products. Affiliate: The individual promoting the product(s). Consumer: The individuals who see the product promotions and click on the ads or links shared by the Affiliate to purchase the product from the Merchant. Network: You might hear this word sometimes. A network is another third party that acts as a medium between the Merchants and the Affiliates. For example, Amazon is a Merchant, but through their seller marketplace, they can also be the Network. You can promote Amazon’s products, or you can promote products available from sellers on their marketplace. 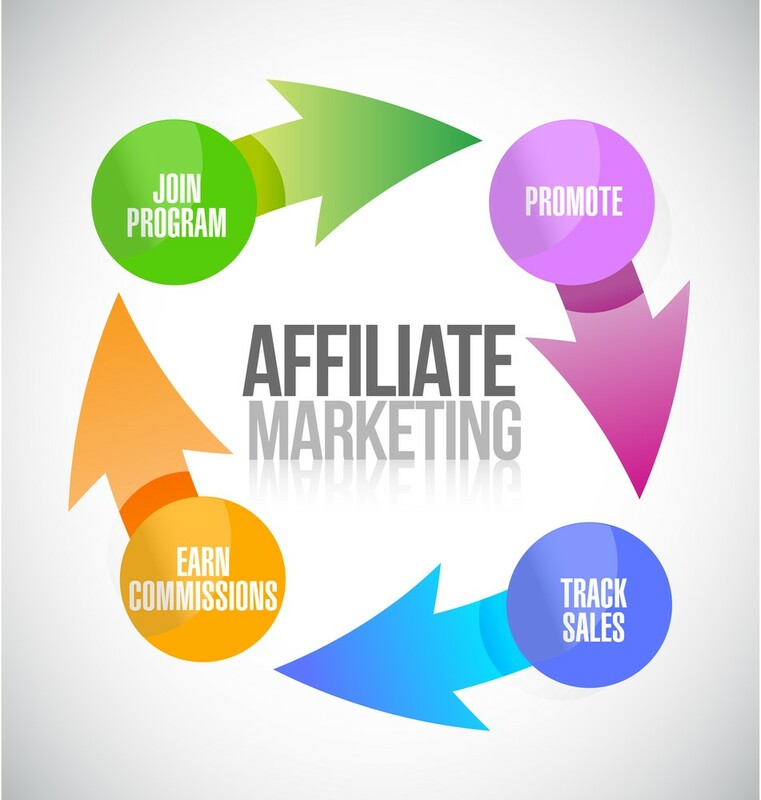 How can your business benefit from Affiliate Marketing? Little upfront investment is required. Boosting a promotion on Facebook, paying for ad space in a magazine, or attending events all cost money up front with no promise of a return. By using affiliates, you are gaining trusted salespeople that you only pay when your product sells or they send traffic to your website. No risk involved for either party makes it a win-win relationship. If you’re thinking of leveraging affiliates to boost your brand and your products, you might want to consider affiliate marketing software to help. This WOULD require a bit of an investment, but would help you really grow your business using affiliates. Affiliate tracking software keeps track of your affiliates, automatically calculates and pays out commissions, and can provide tools and support to help your affiliates sell better. You build trust in your brand. Every business knows that trust is crucial to gaining new customers. This is especially true when it comes to ecommerce sales. 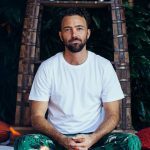 How can affiliates help build trust? Using myself as an example again, I have built up trust in my readers and authors by blogging and interacting over time. When I promote a book to them, they know it is a good read. The author whose book I’m promoting (and Amazon) then doesn’t need to take the time to build trust in the reader; I’m doing it on their behalf, allowing them to leverage my relationship with my audience for their benefit. In the same way, brands that promote through affiliates who are trusted by their audience will automatically tap into that trust. People don’t trust brands, they trust other people. If affiliates are recommending your products on their blogs, on social media pages, or on their websites, you will get more traffic and be more likely to make a sale. Affiliates are a key way to tap into niche audiences. Instead of slowly building up a subscriber list or a following on social media, you can launch your product(s) to a pre-built audience that your affiliates have built and they will spend the time nurturing. Affiliate marketing is a great way to grow your audience in a big way without taking the necessary time to maintain it. Affiliates get a passive income from their audience. Businesses get access to a larger audience that will trust their brand with very little upfront investment. 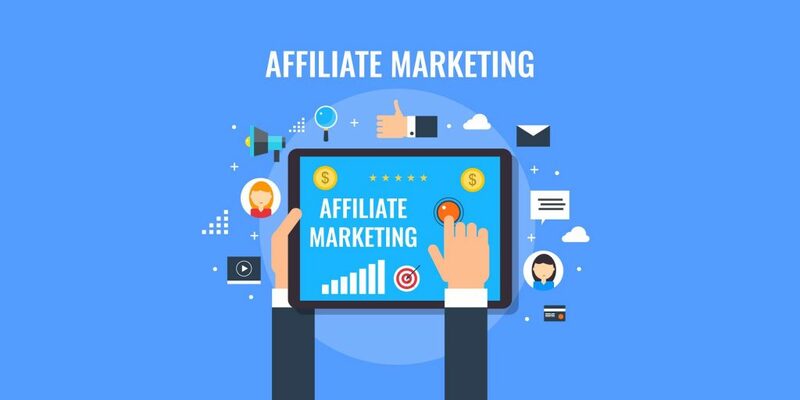 If you’re considering affiliate marketing, find out how the right software can make building and managing affiliates more effective. Have questions about affiliate marketing? Drop them in the comments and I’ll answer as thoroughly as I can. 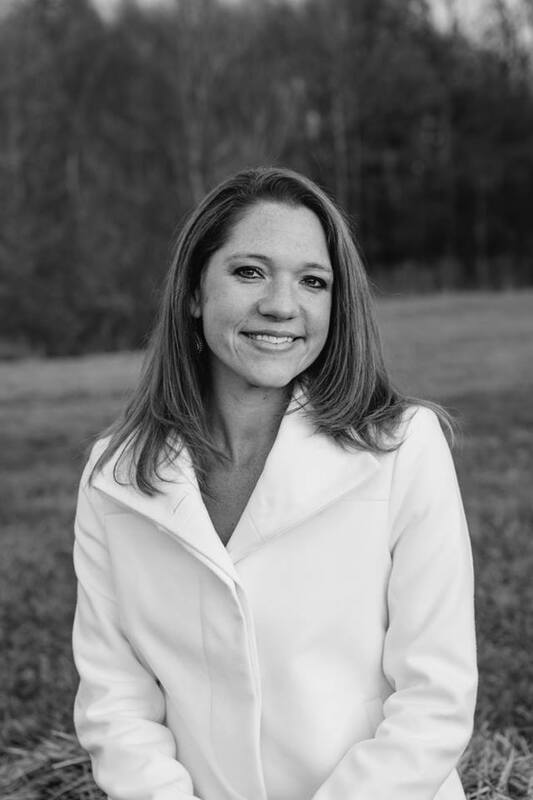 Lindsey is a marketer, author, and supermom. When she’s not writing about the latest trends in digital marketing, crafting website content, email campaigns, or managing adwords and Facebook marketing for ApogeeINVENT, she publishes novels and spends time enjoying nature with her family. Connect with her on LinkedIn.